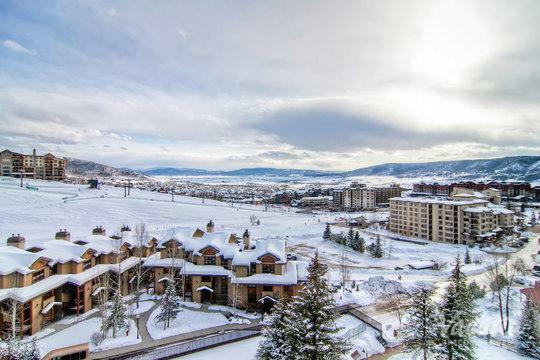 From its snow-covered peaks to its sparkling blue Yampa River, Steamboat Springs boasts beautiful sights around every corner. 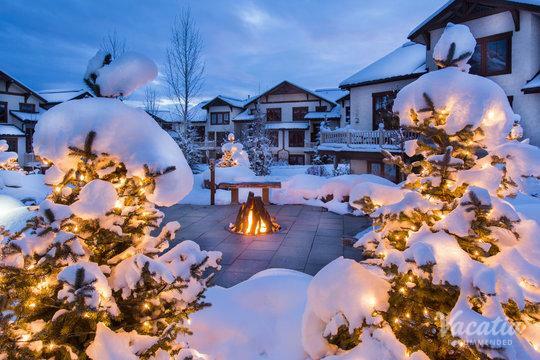 This Colorado mountain town is a haven for outdoors enthusiasts, as there is no shortage of natural beauty and fun outdoor activities to enjoy. 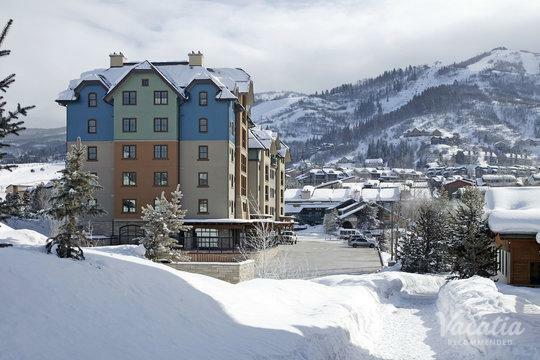 Whether you want to spend your next vacation hiking, skiing, kayaking, or simply basking in the beauty of the mountain, you're sure to fall in love with Steamboat Springs. 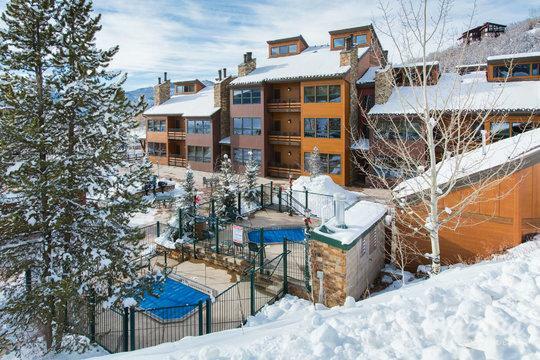 You can ensure that your Steamboat Springs getaway is one you will never forget by working with Vacatia to find your ideal vacation rental. 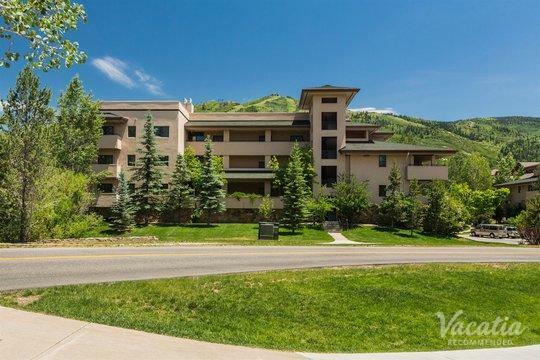 Vacatia provides travelers with impressive selections of vacation rentals in some of the world's most beloved destinations, including Steamboat Springs. 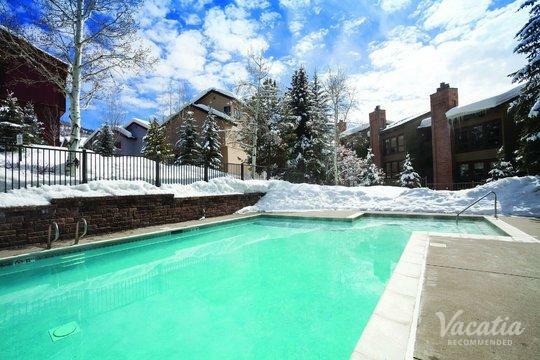 When you work with Vacatia, you can find a vacation rental that meets all of your qualifications. 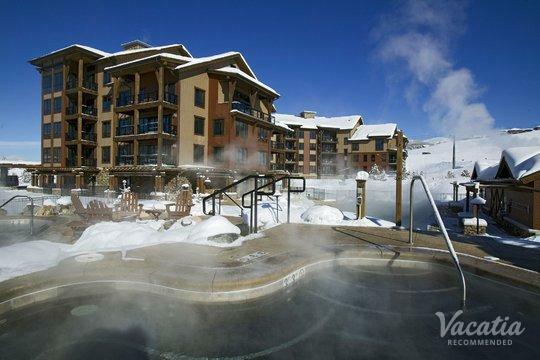 For instance, if you want to enjoy a dip in a hot tub after your action-packed day on the mountain, all you have to do is rely on Vacatia to book one of the top Steamboat Springs resorts with hot tubs. 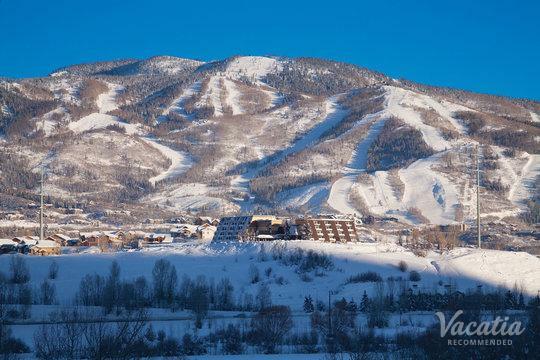 Steamboat Springs is a popular vacation destination located in the mountains of northwestern Colorado. 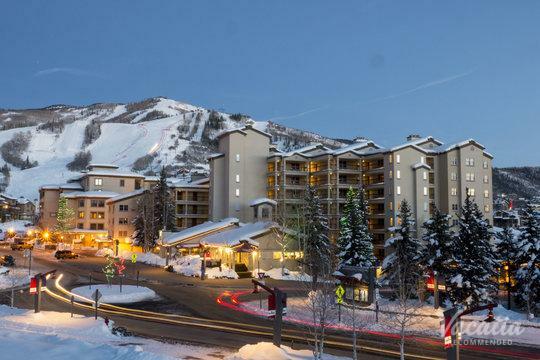 This beloved town is an ideal destination for adrenaline-junkies as well as nature lovers, because there's no shortage of things to do or see in Steamboat Springs. 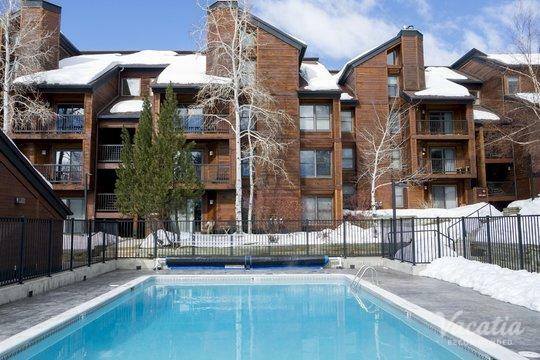 Whether you want to spend your days flying down the slopes or enjoy a lazy, relaxing day on the lake, you're sure to enjoy every moment of your stay in Steamboat Springs. 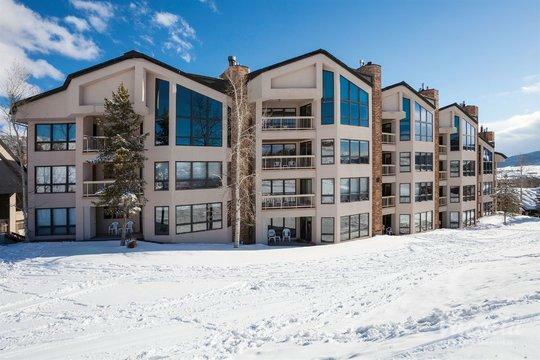 To plan the perfect trip to Steamboat Springs, let Vacatia take the reins and find you the best vacation rental possible. Unlike standard hotels, Vacatia's unique rental properties feature added space and comfort, so you'll feel right at home in your rental. 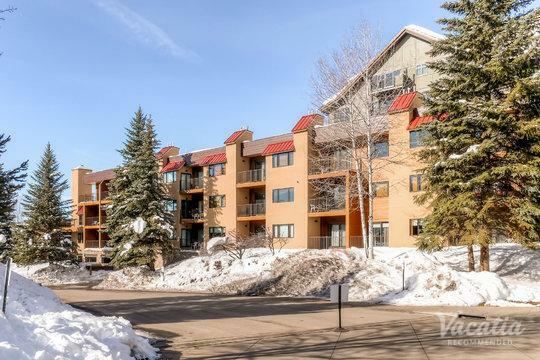 When you stay at a Vacatia rental, you will be able to enjoy your own fully equipped kitchen as well as the desirable services and amenities of a resort. 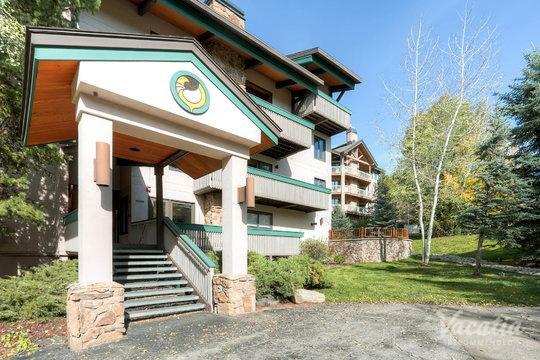 So if you want to experience the best of home and the best of vacation during your upcoming Steamboat Springs getaway, simply let Vacatia help book your accommodations. 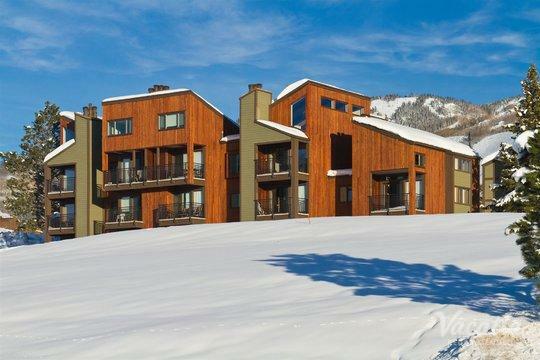 Steamboat Springs is a mountain town that excites and entertains visitors year-round. 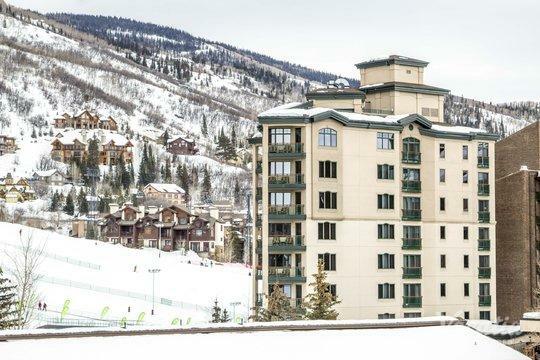 During the winter months, avid skiers flock to Steamboat Springs to enjoy the area's top-rated skiing and gorgeous winter scenery. 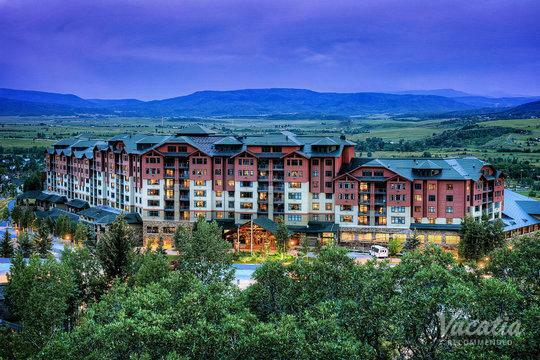 During the summer months, nature lovers head to Steamboat to enjoy hiking, white water rafting, and fishing. 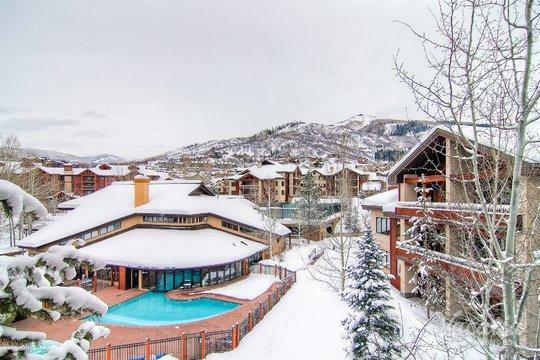 Nestled in the majestic Rocky Mountains, Steamboat Springs certainly has plenty of beauty and fresh mountain air to offer its visitors. 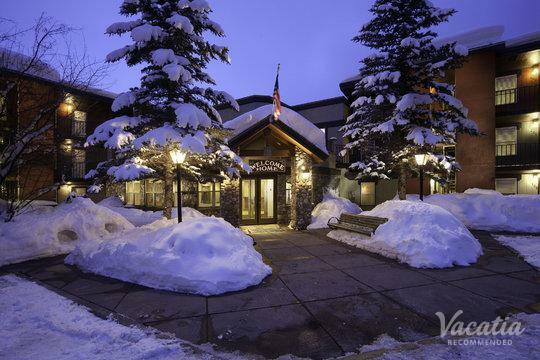 So no matter what you have planned for your time in Steamboat Springs, you should let Vacatia help you find the perfect home base for all of your mountain adventures. 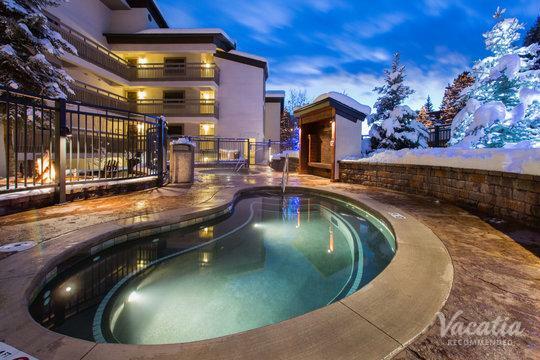 If you want to relax in the hot tub after a long day of exploring the mountain, simply let Vacatia help you book your stay at one of the best Steamboat Springs rentals with hot tub and pool facilities. 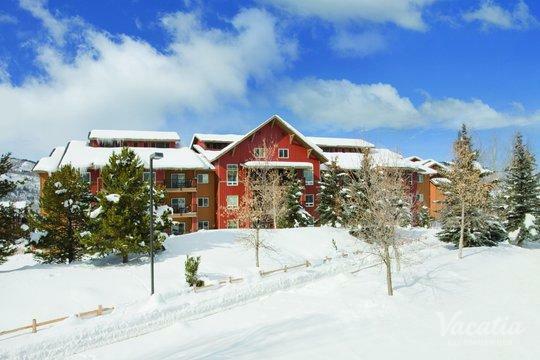 Vacatia can help you plan a mountain getaway you'll never forget.